We are excited to announce we now stock a number of products from Belarusian supplier, Beltermo. Beltermo, coming from the very wood-rich country Belarus, have access to enormous amounts of high quality timber. 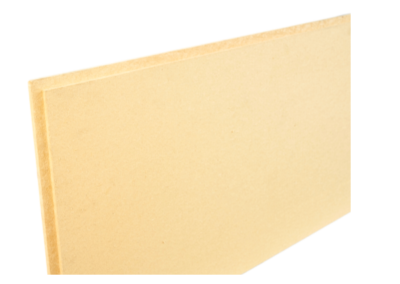 They use this wonderful resource to produce a wide range of products from floor insulation and internal wall insulations, through to external wall and roof insulations, all using different densities of dry process wood fibre insulation. We have a selection below but you can see their full product overview here. If you’re interested in finding out more about our Beltermo range, please do give us a ring on 01392 861763 or via email at chris@backtoearth.co.uk.